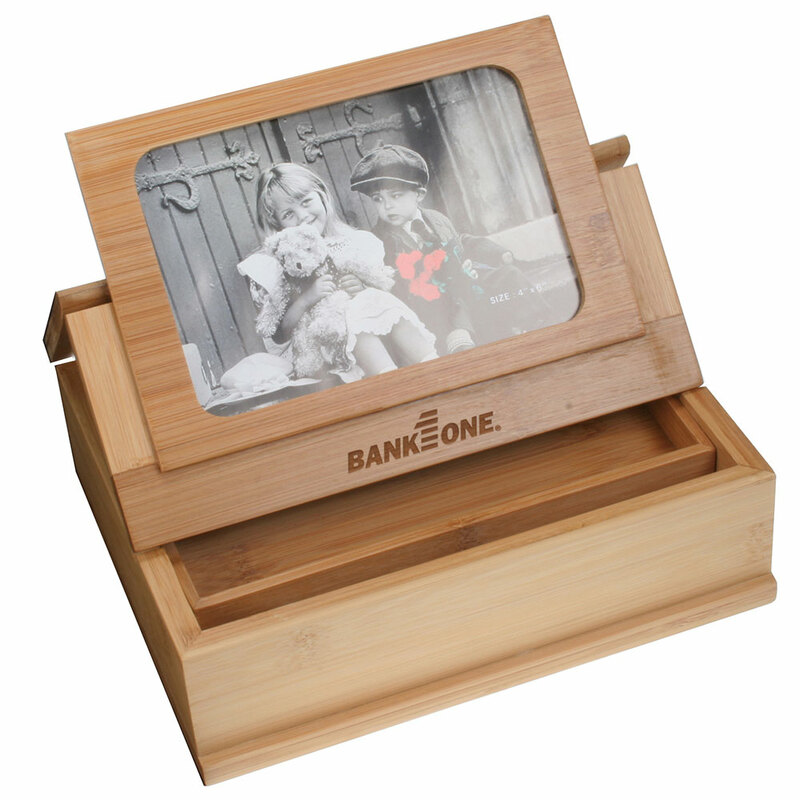 FEATURES/SPECS Keep your loved ones close to you and keep your desk or nightstand organized all in one environmentally friendly bamboo package. 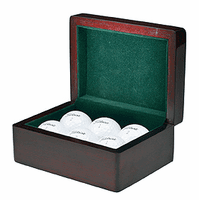 This stylish treasure/keepsake box is made of solid and beautiful bamboo. The lid has a 4" by 6" photo holder front and center. It folds to prop your photograph up for easy viewing. 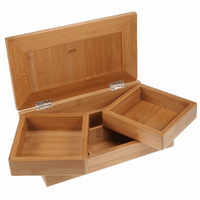 Inside, is a large storage area along the bottom with a floating middle try for additional storage. 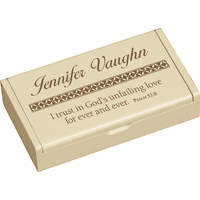 Add free laser engraving to the base of the lid for a modern, elegant customized gift. 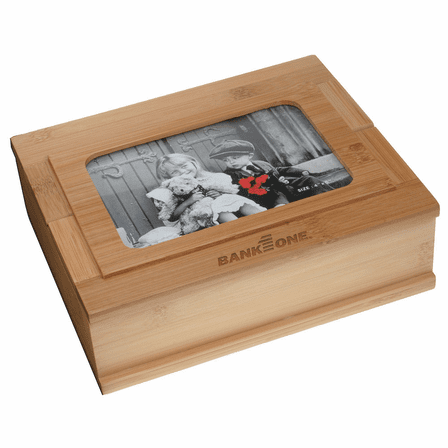 This personalized bamboo keepsake box goes perfectly with any decor. 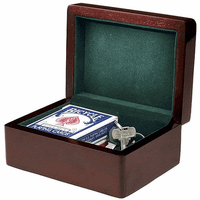 Dimensions: 8 3/8" x 6 7/8" x 2 7/8"
This keepsake box was made of beautiful wood. Very nice for the price.